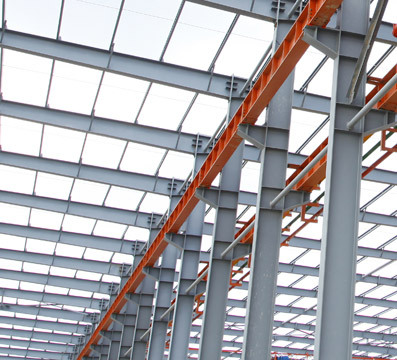 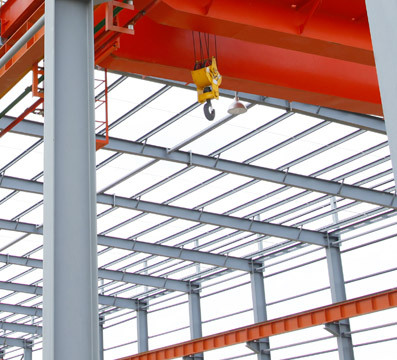 Structural design has always been the core business of Knapp Hicks, and our engineers have vast experience in the design of a wide range of building structures. 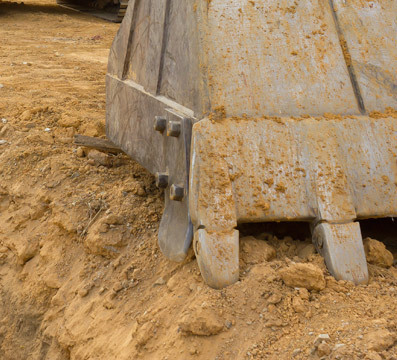 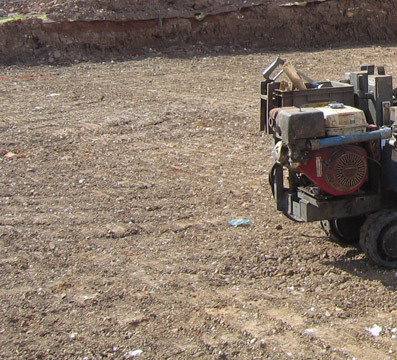 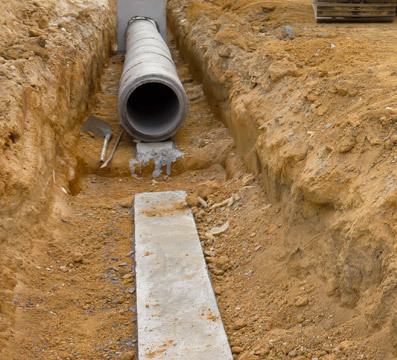 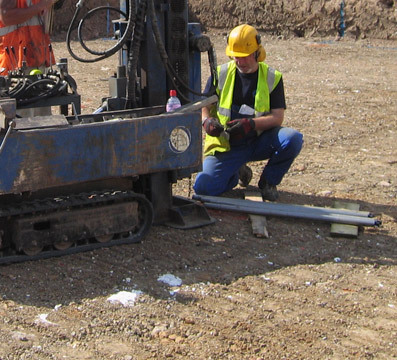 We provide sound technical advice to architects, developers, and private land-owners; and have gained a reputation for delivering comprehensive, cost-effective, geotechnical and geoenvironmental solutions. 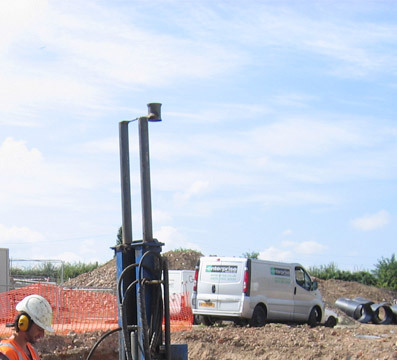 Knapp Hicks undertakes a variety of design services across a broad spectrum of construction projects, varying in scale from multi-million pound new build and refurbishments to domestic extensions and alterations. 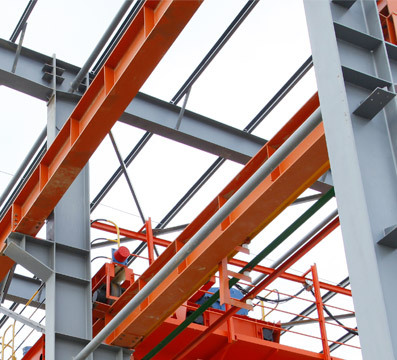 Working at the cutting-edge of this technology, Knapp Hicks have successfully implemented BIM into the practice, and actively promotes the sharing of information and a collaborative approach. 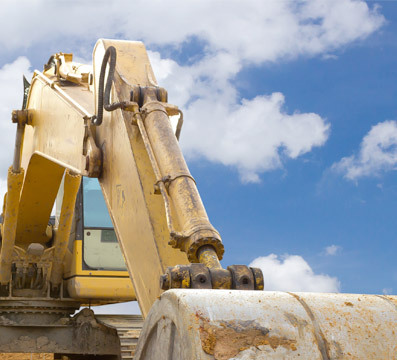 Proper risk identification and appropriate project safety management can only ever be effectively done by those who have the necessary experience.